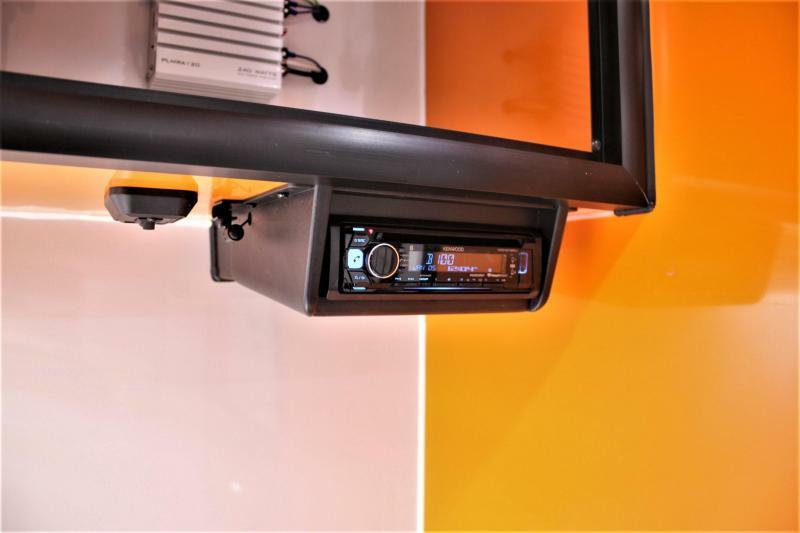 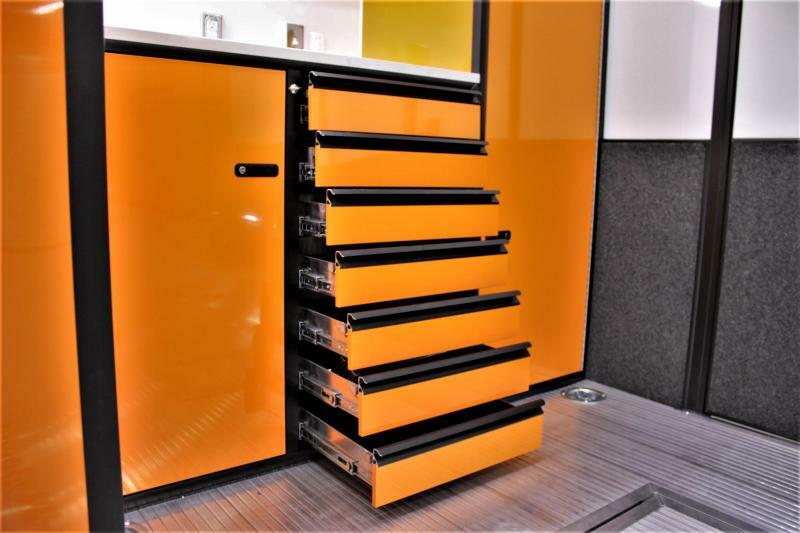 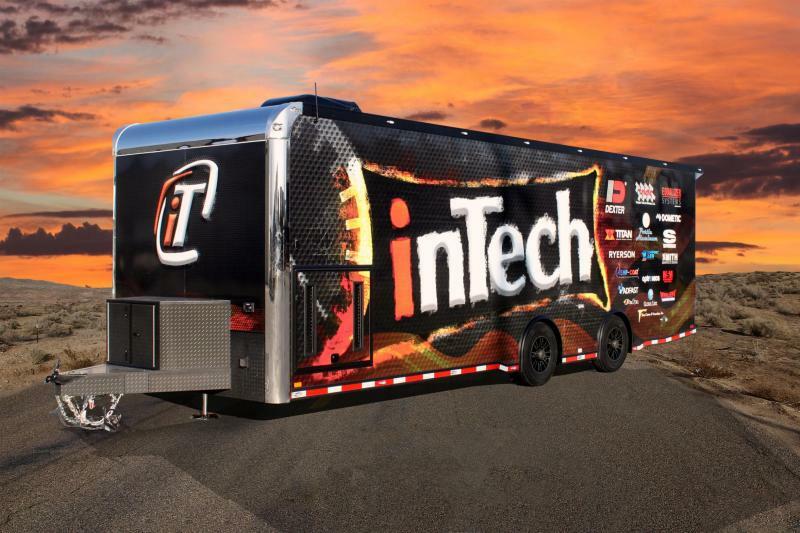 This very special iNtech is now available, at an incredible value! 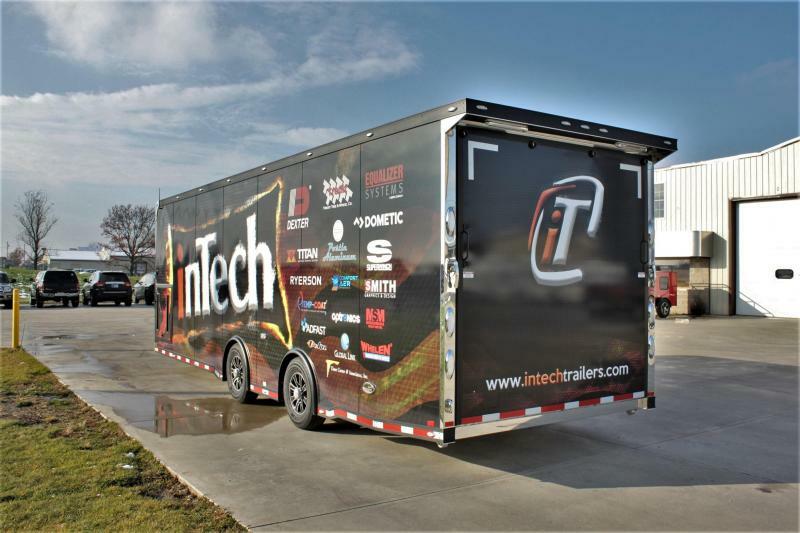 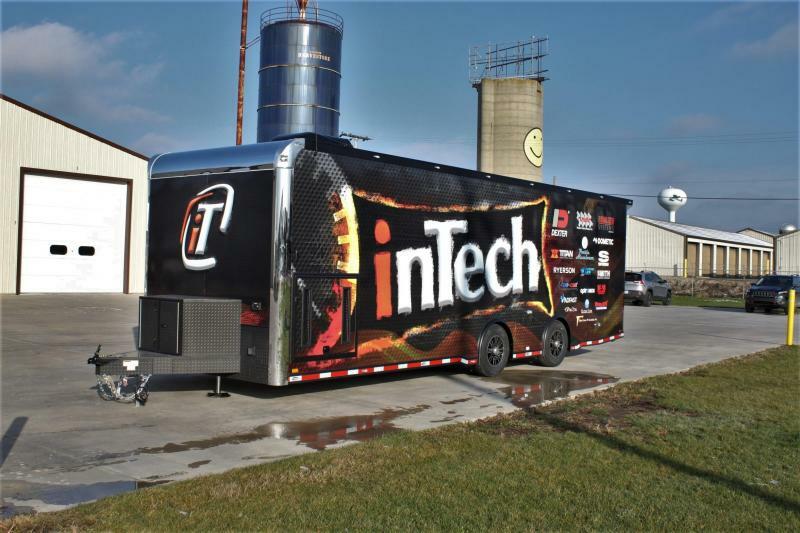 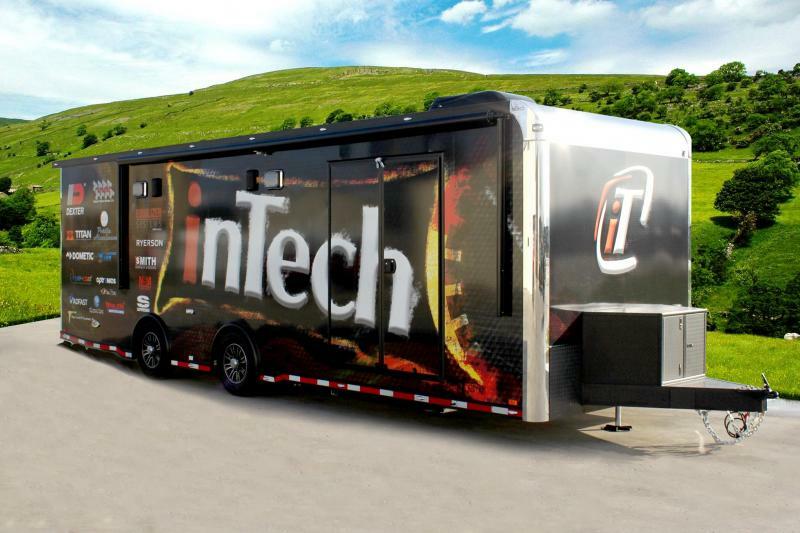 2017 Max the Tach sponsorship trailer, that iNtech had a contest with. 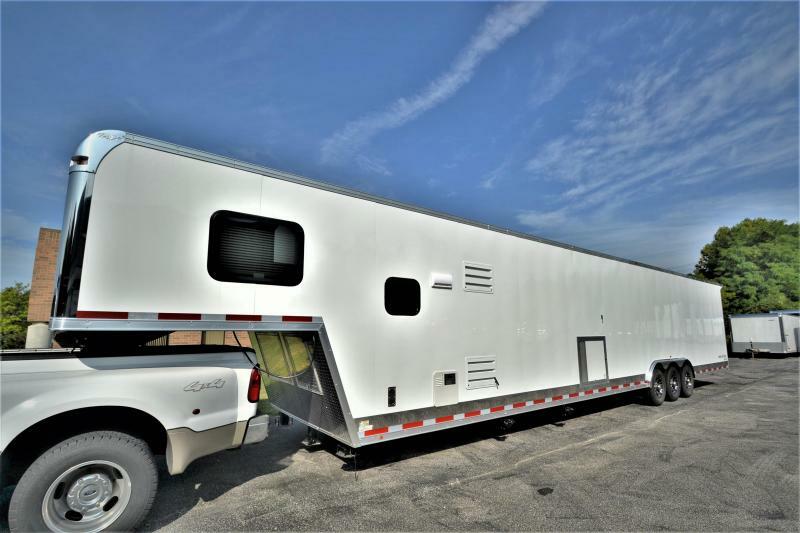 The lucky winner, Jake Conant used the trailer for 1 season. 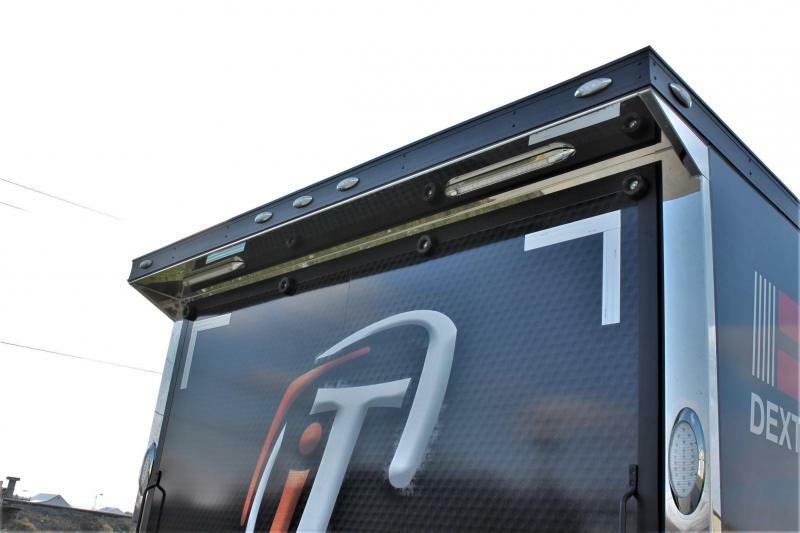 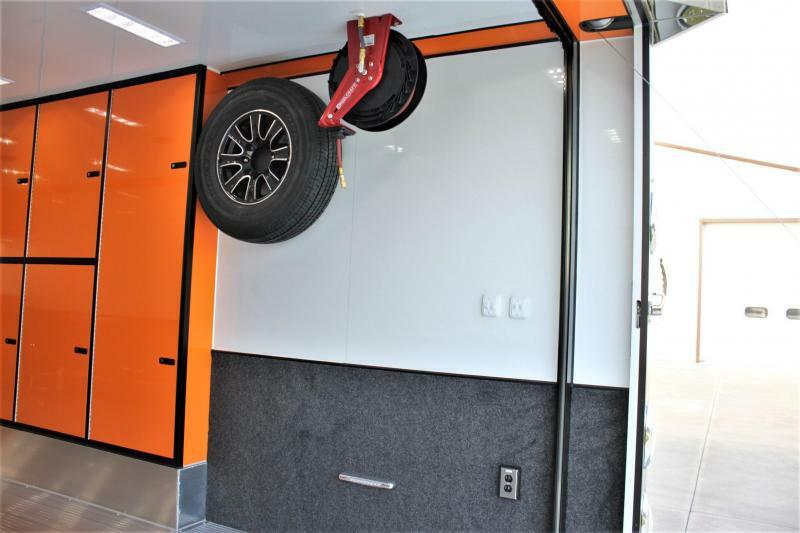 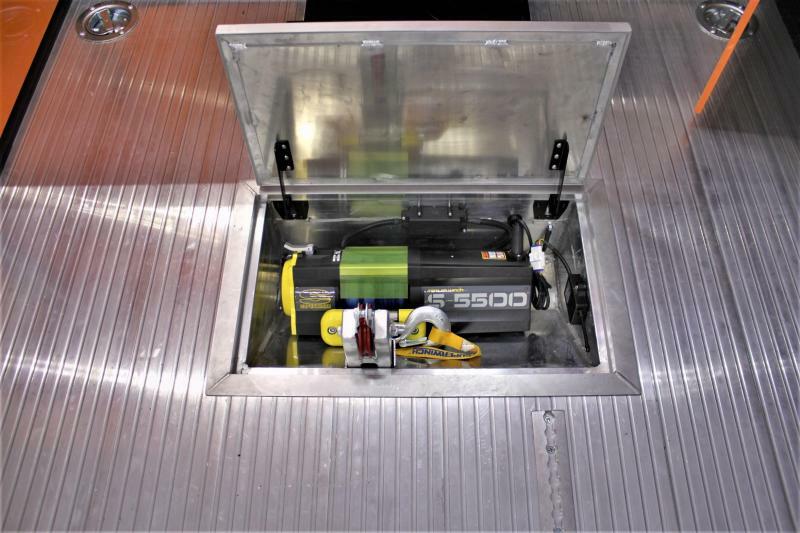 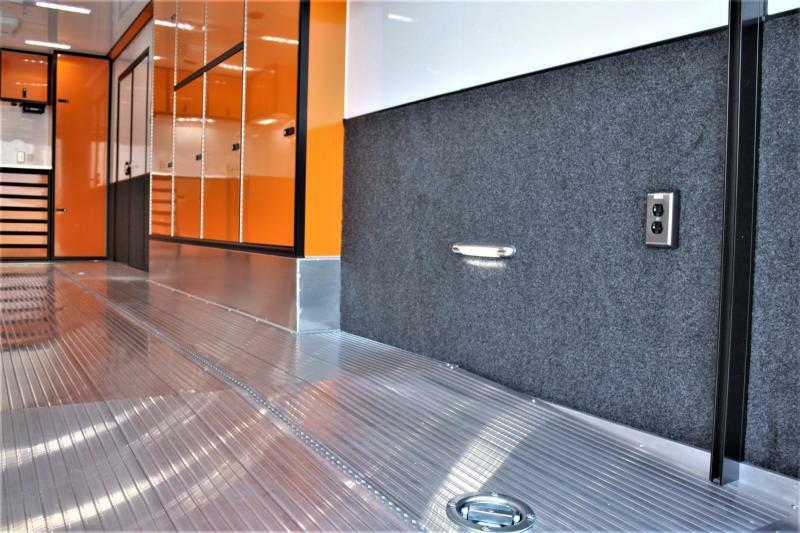 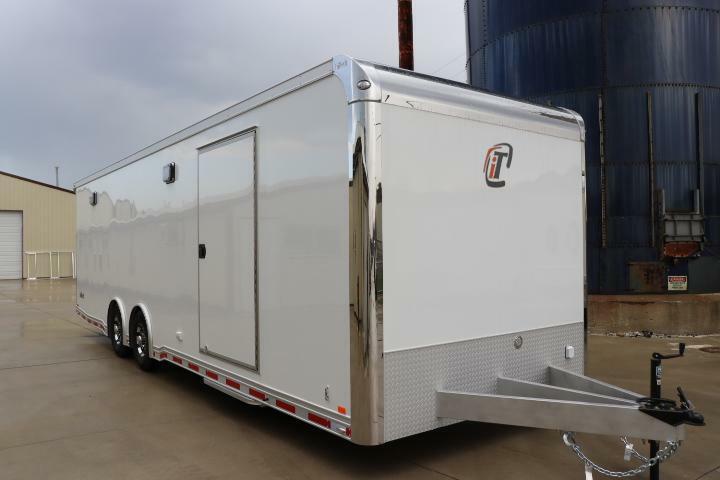 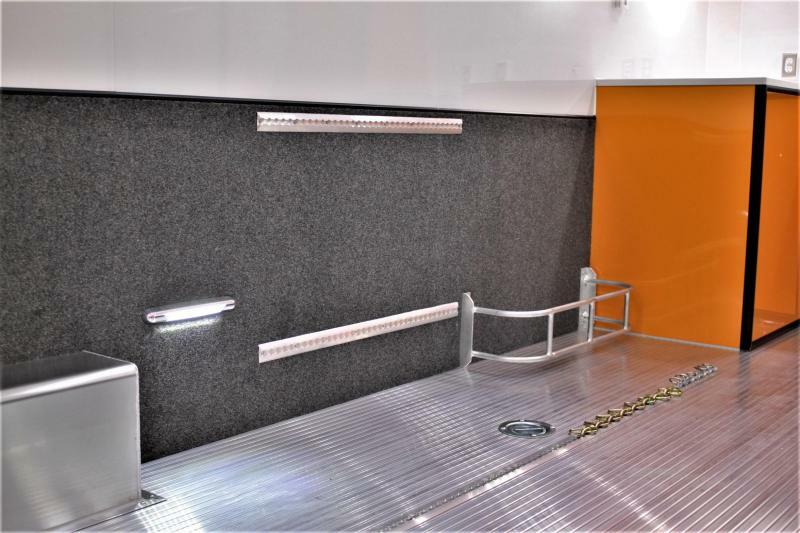 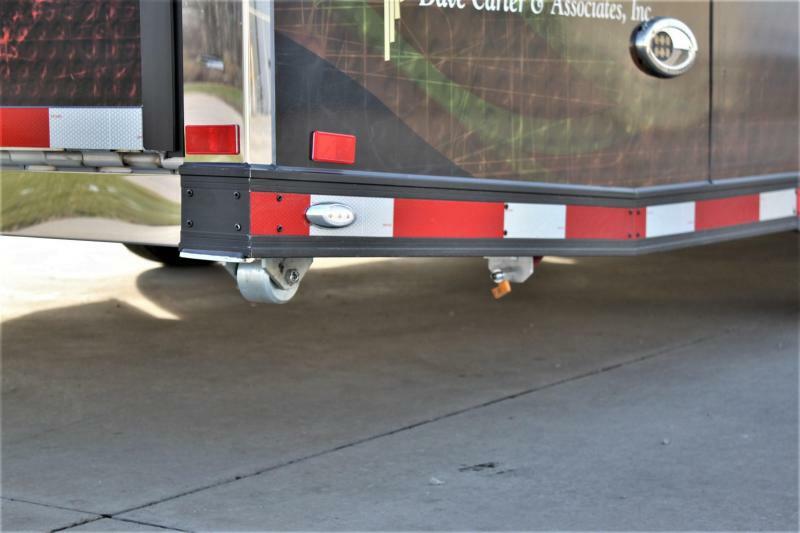 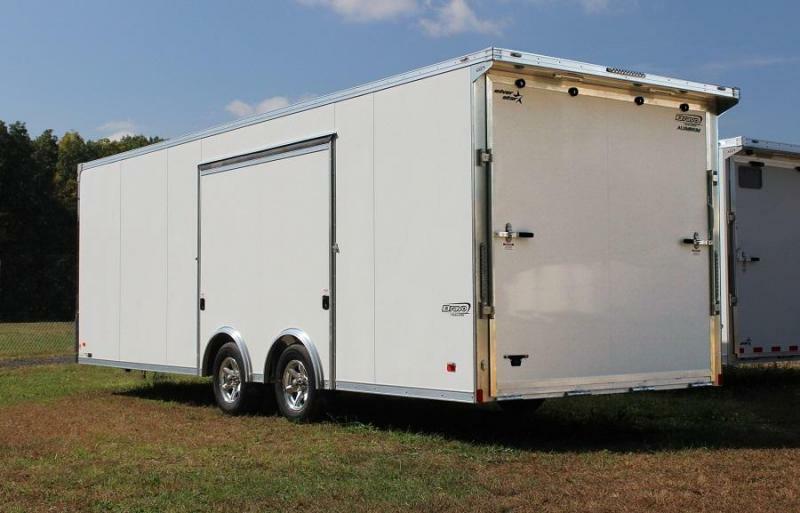 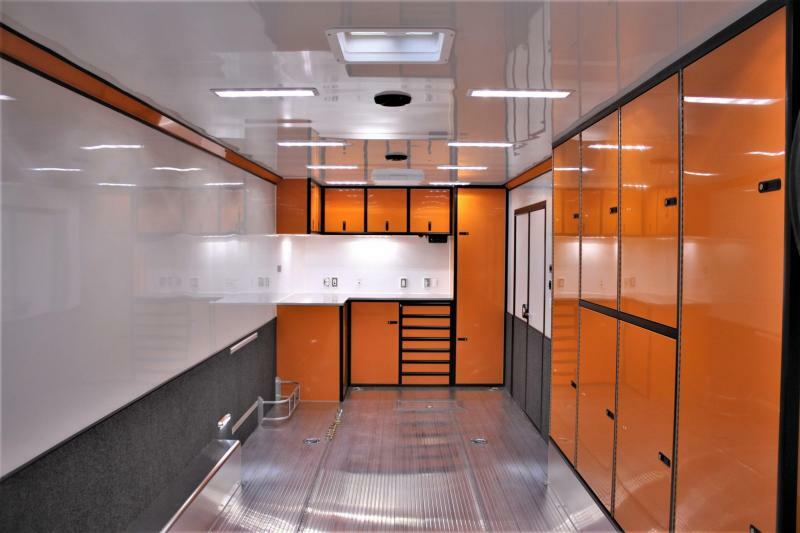 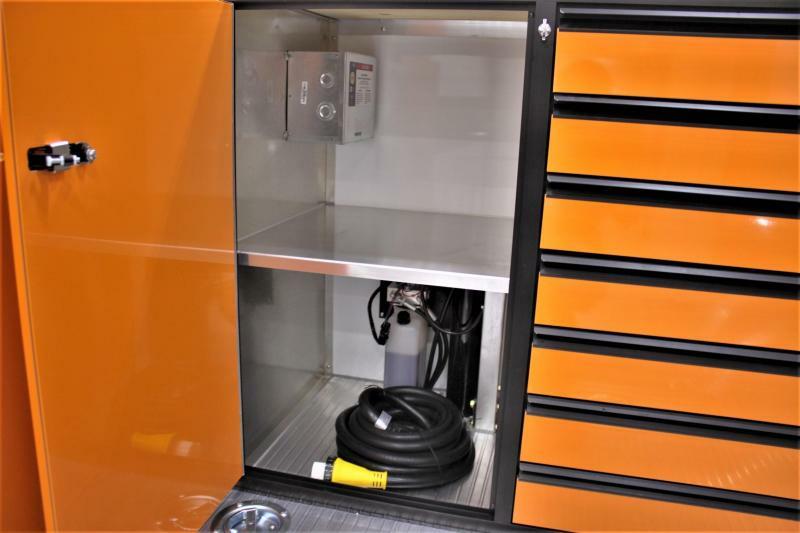 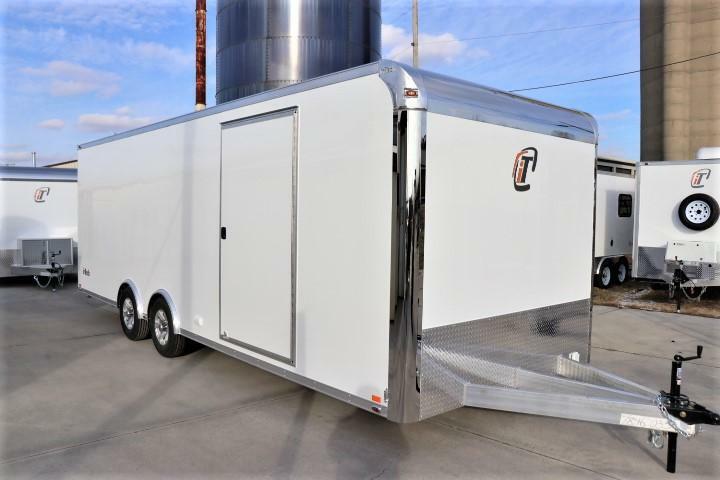 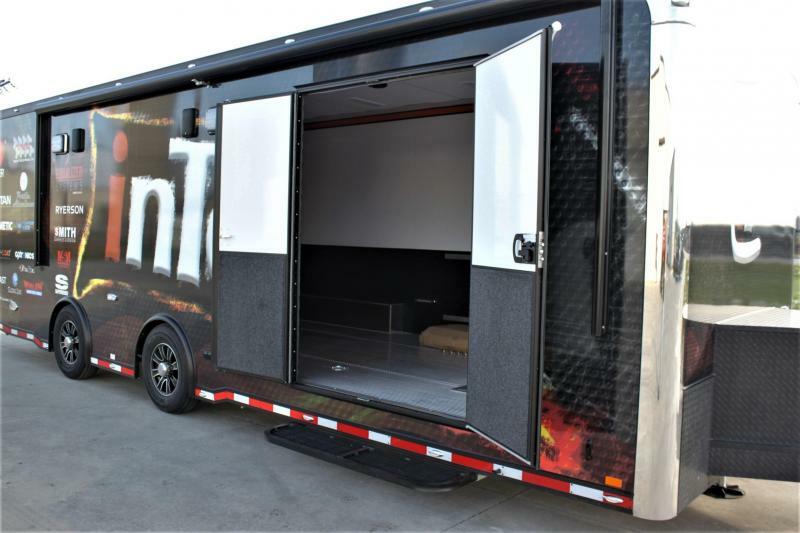 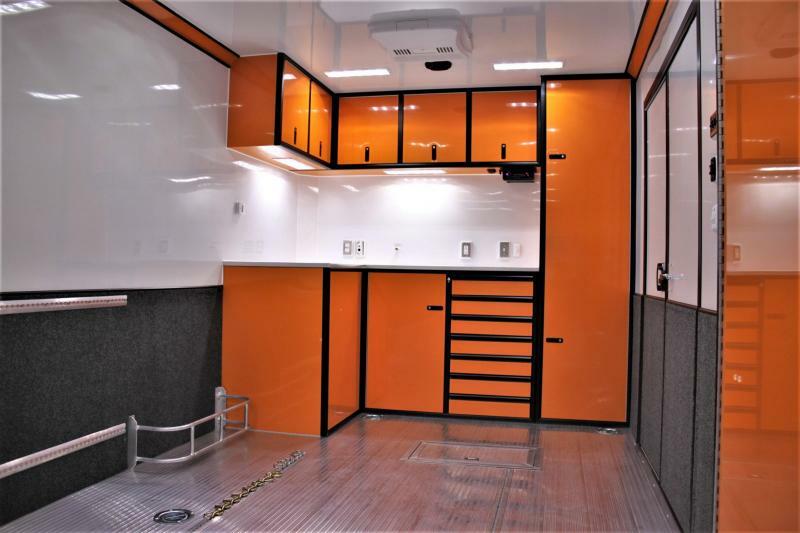 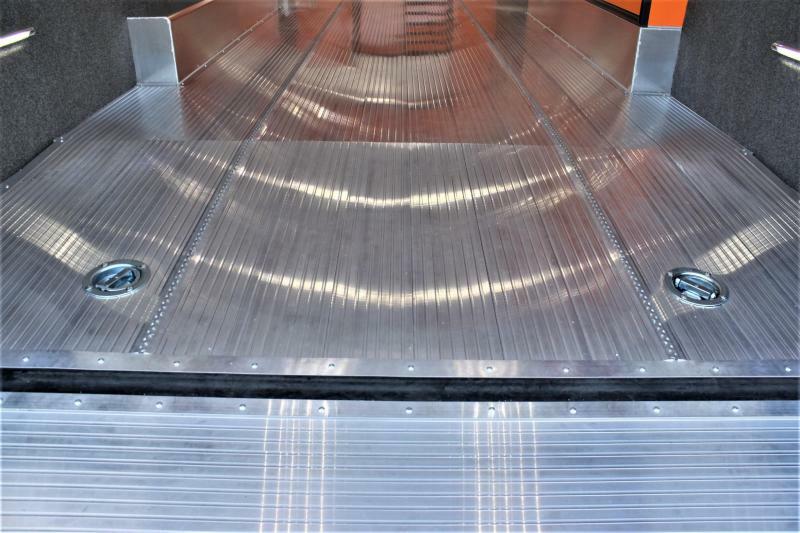 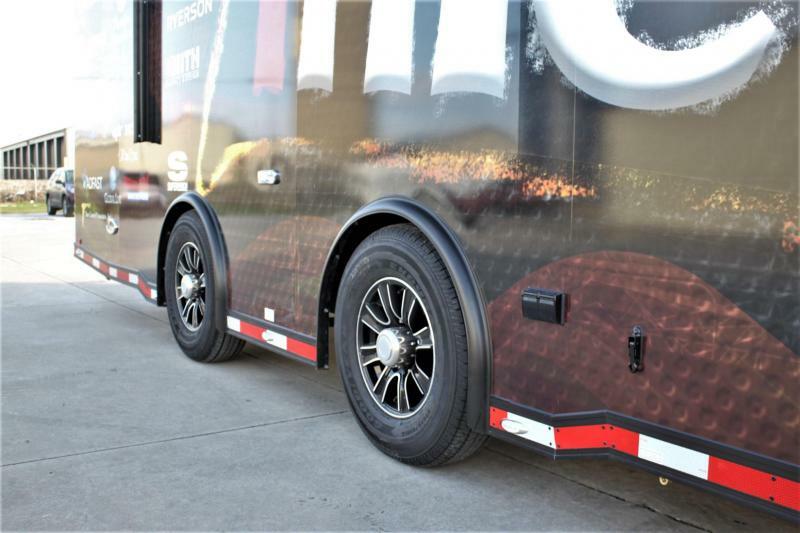 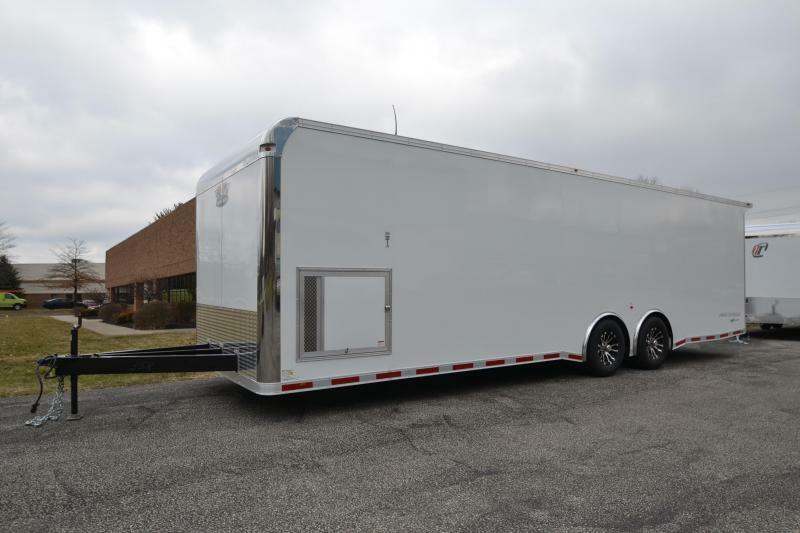 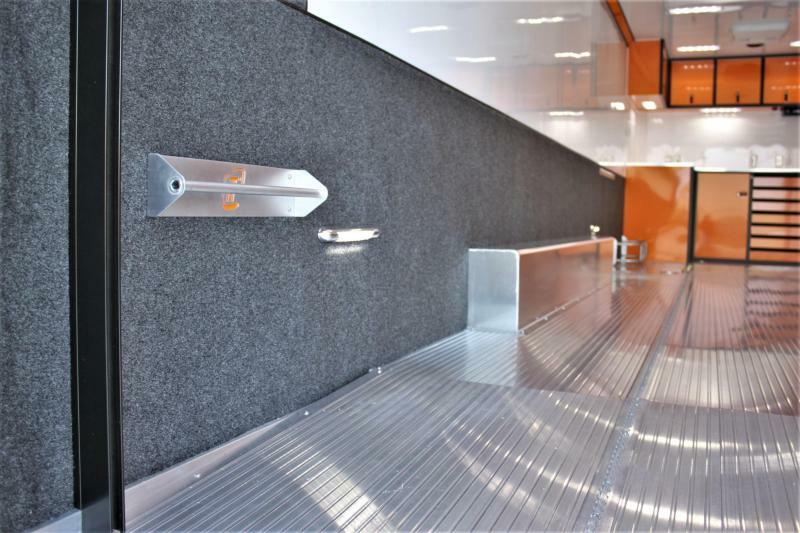 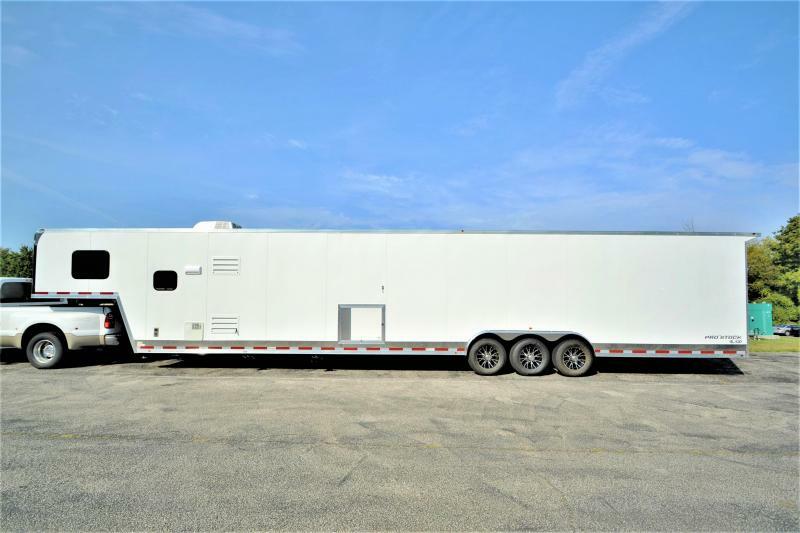 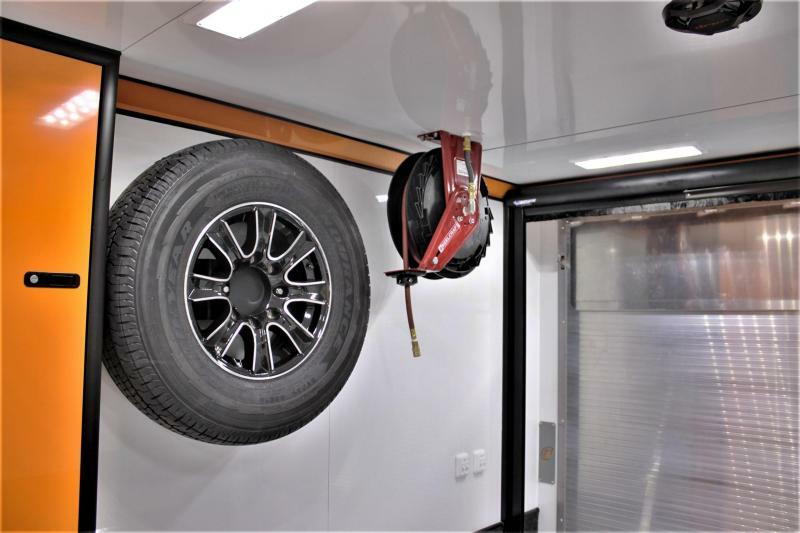 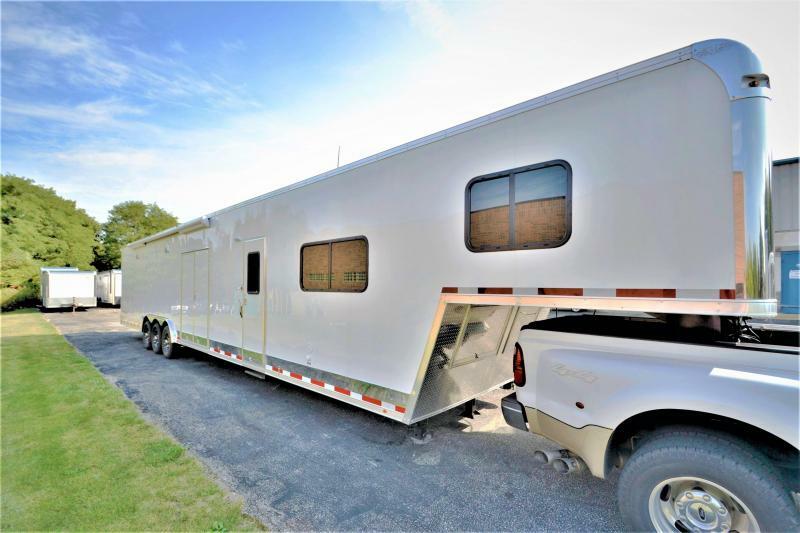 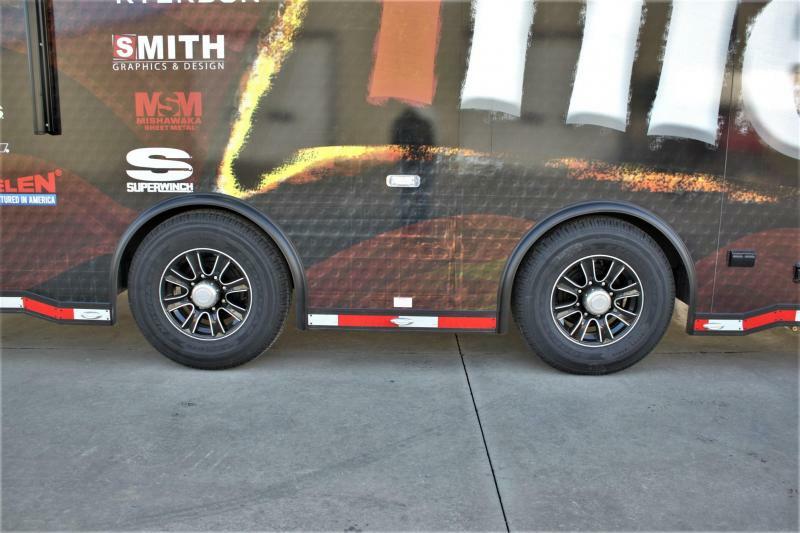 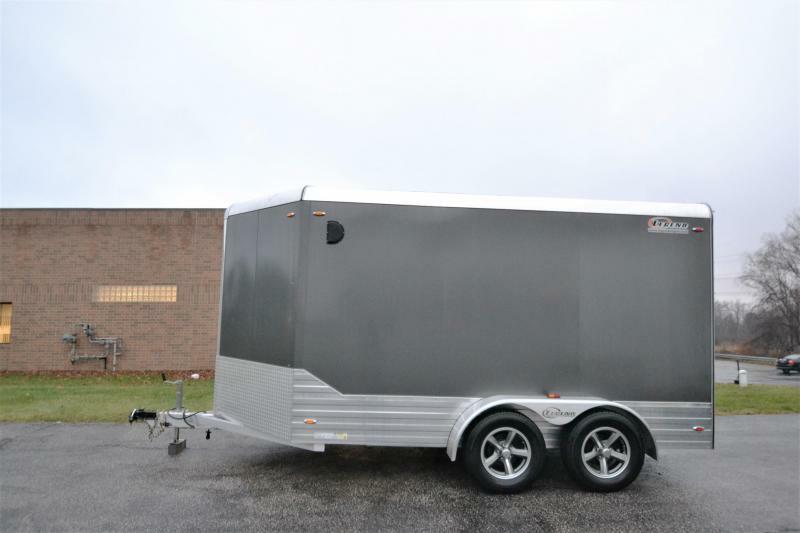 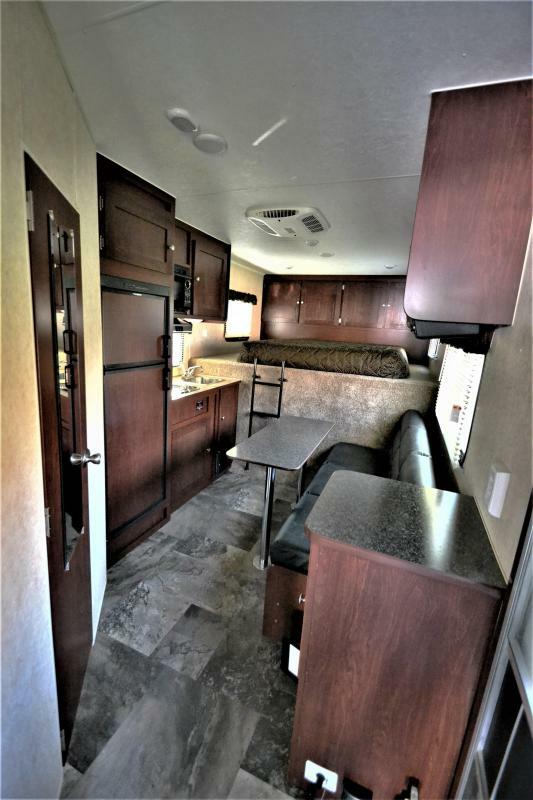 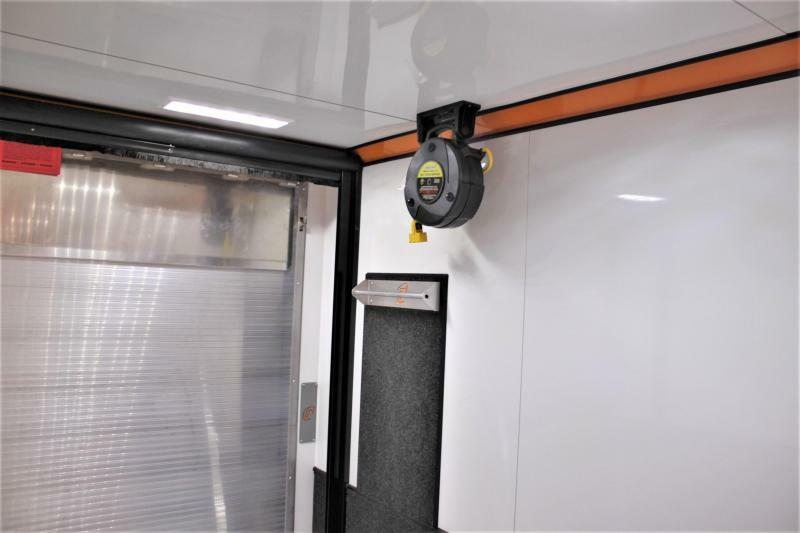 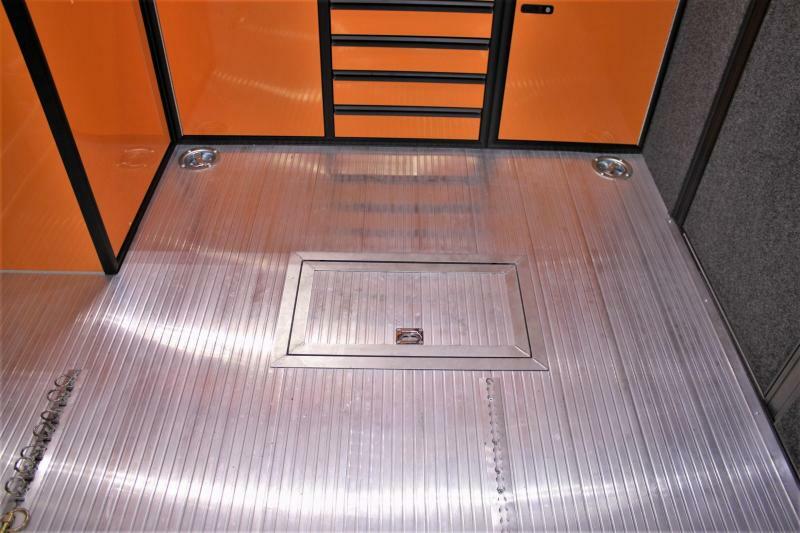 With an original MSRP of $59,041, this trailer had the book thrown at it with options, be sure to check out the pictures of this beast! 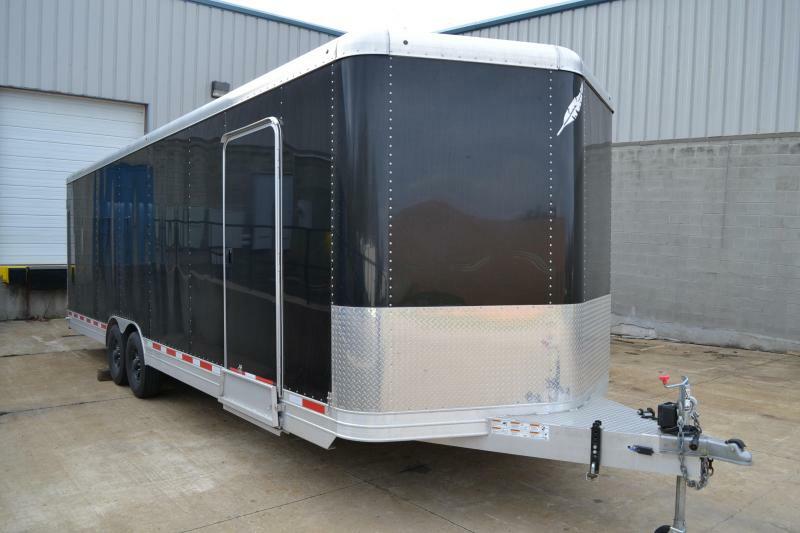 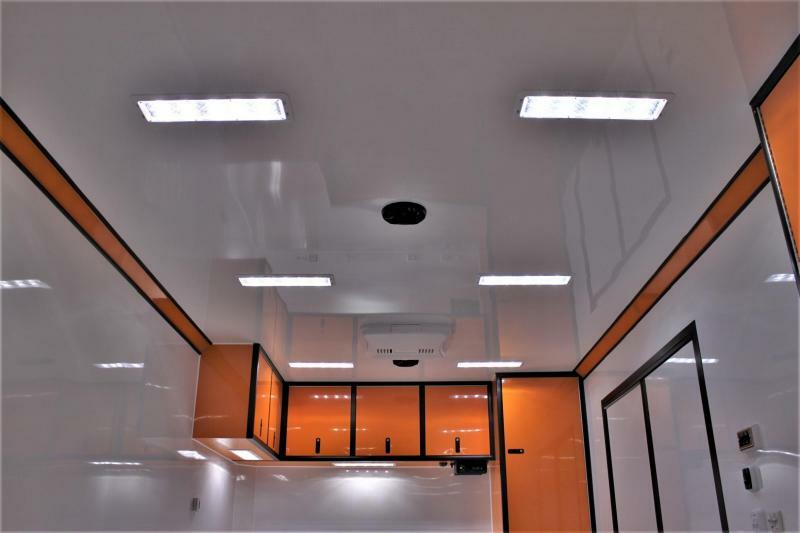 The trailer is white .050 exterior, and had a custom, removable wrap applied over it. 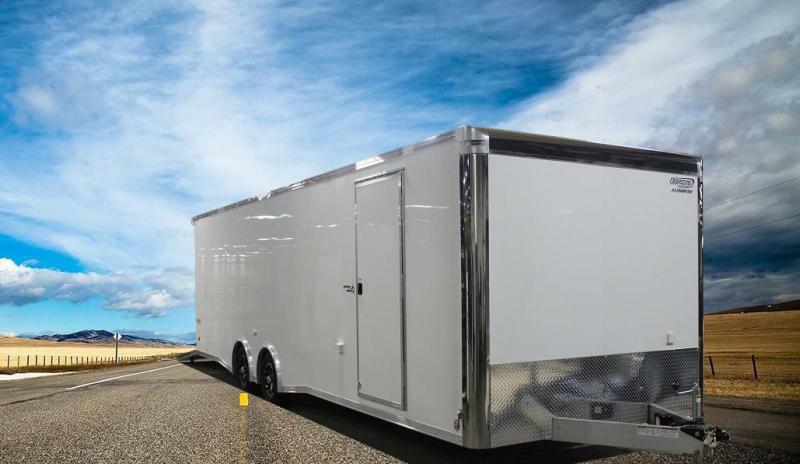 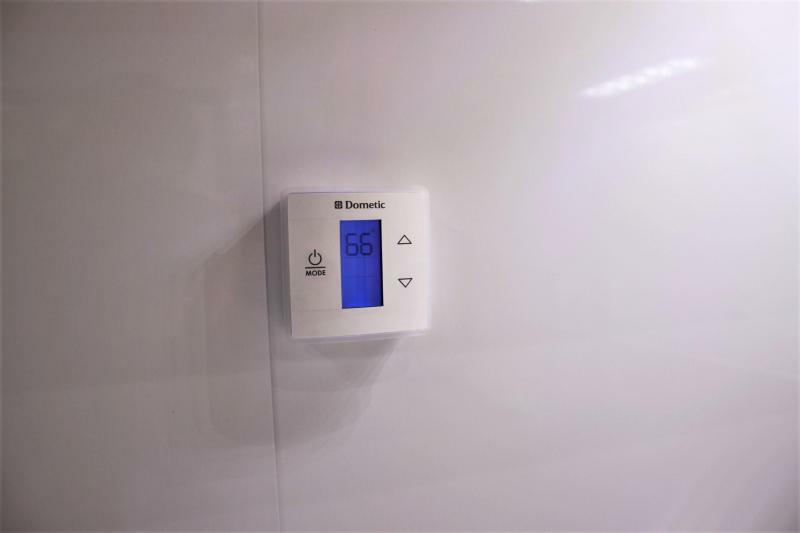 Please contact us with any questions, or if you would like to see blueprints.